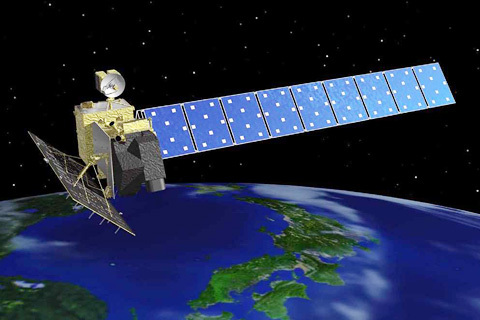 The Advanced Land Observing Satellite (ALOS), a Japanese satellite, also known as DAICHI, was launched in 2006 by the Japan Aerospace Exploration Agency (JAXA). The Phased Array type L-band Synthetic Aperture Radar (PALSAR) which enables day-and-night and all-weather land observation. After being in operation for three years, on April 22, 2011, ALOS power generation anomaly caused a communication loss. At 10:50 a.m. on May 12, 2011, JAXA sent a command to stop the onboard transmitter and batteries of the DAICHI from the ground station to complete its operation. The ALOS AVNIR-2 and PRISM Imagery and PALSAR data is available from the exiting archives.